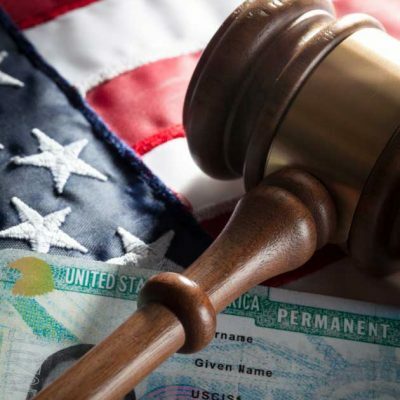 It’s possible that for a long time you have thought about going to an attorney to solve your immigration case, but you have waited perhaps because it was not the right time, or because you didn’t have the money, or perhaps because you’ve been so busy in your life that you just didn’t have the time to think about about your immigration case. Attorney Elvin Perez understands you situation. Unlike other attorneys in the area, attorney Elvin Perez is an immigrant himself who has been through the immigration process. Attorney Elvin Perez works personally with you to try to find a solution to your problem. Call the office and you will see the difference.